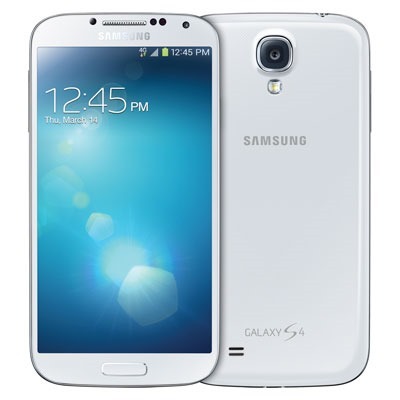 A few days ago Android watchers were abuzz after a new version of Verizon's Galaxy S4 appeared on Samsung's site. 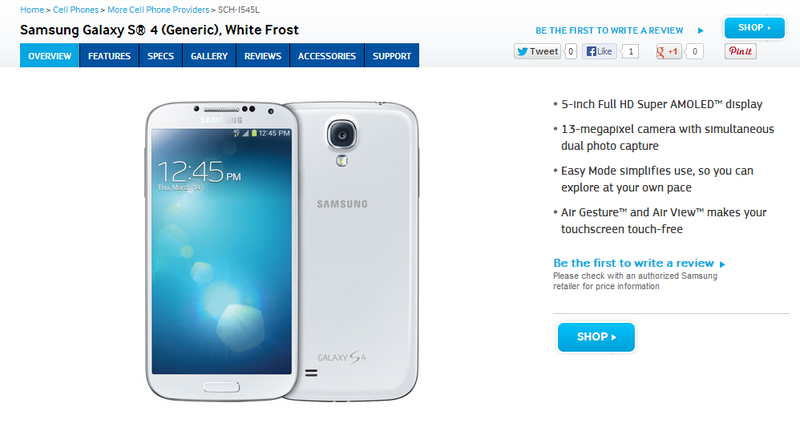 Listed as model number SCH-I545L, there was some speculation it could be a spec bump on the original GS4. Maybe even a version of the device with LTE-Advanced? The truth behind that extra "L" at the end of the model number is much more mundane. It's for rural carriers, according to Verizon. You could be forgiven for not knowing that Verizon runs a rural LTE initiative. Verizon has a lot of licenses to the 700MHz spectrum, but little interest in building out network capacity where it doesn't need to. The LTE in Rural America Program brings Verizon's LTE license and network technology together with the towers and backhaul from small rural carriers. The idea is to help these out of the way places set up 4G networks that Verizon can benefit from. That expanded coverage is also available to Verizon customers when they leave the big city behind. The SCH-I545L is simply a phone that is deployed on those regional carriers that work with Verizon on the rural LTE initiative. It's nothing secret – it's just speculation season.